Deliveries at your home in Javea? 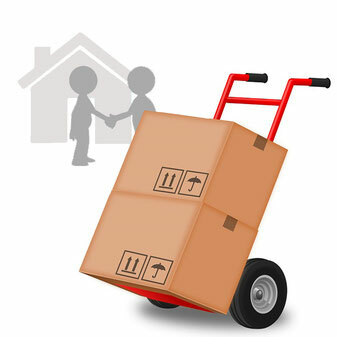 Do you have deliveries for your second home in Javea when you are not there? Is the furniture being delivered just when you are back home? You don't have to delay these types of jobs any longer! We are happy to open the door for the company, check the delivery if all is there and in good state and we will send you pictures of the new stuff at your home. No worries of having to reschedule or deal with these kind of things first thing when your back in Javea, sit back, relax and let us take care of it for you. Remember, you can benefit of these services already with our key holding services of only € 7,50 per month! Need more information of having deliveries coming up? Don't hesitate contacting us!